and business card design services. 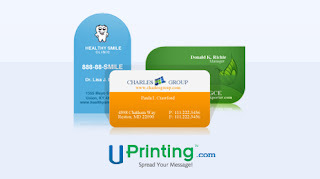 250 pcs Die Cut Business Card Printing! I don't have a business so I don't need business cards. "what's the name of your blog?" or "what's the link to your blog?" You could just hand them a "blog card". with other Mommies, friends, family and people you meet. with your contact info, email, etc. to hand out. won 250 flyers for an event. It was easy to create the flyer I wanted using their online tools. along with the info for our booth at an antique mall. When the flyers came, I was so excited! Here are my flyers! They look so great in person! This giveaway is open until Midnight, Friday, Oct. 21, 2011. I will announce the winner next weekend! I will receive a set of business cards for hosting. Wonderful giveaway. I was just thinking about finding someplace to design new business cards for me and my etsy shop. Off to check out Uprinting. I'd love to win this giveaway! I have so many people who want to know about my blog or my etsy shop and I also offer to help them get started with either one. Then I have to write out all my info for them. I liked Uprinting on FB, but I haven't been on my Twitter account in so long I can't remember my pw! Ha -- that one will take a few minutes to complete. I would love to win the cards. I would use them to share my information with others. I'm getting ready to start an etsy store so they would be useful! Following and commenting. What a great idea for a blog card. 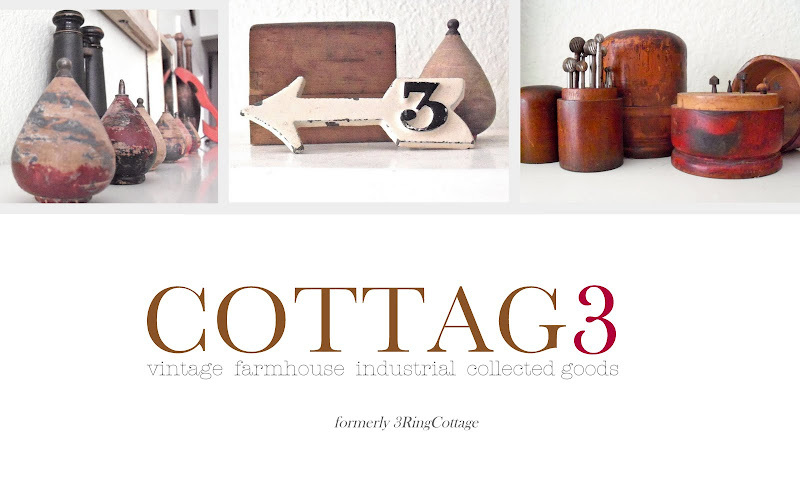 I have had to give my blog address out a couple time. Great idea. I am trying to set up an etsy shop. I think these would be great to add in with the packages. Great giveaway!